Most motorists will be paying more at the pump today. The Utility and Review Board set its weekly prices overnight. 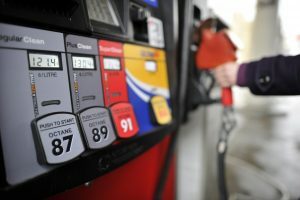 Gasoline is up by 2.6 cents a litre. That puts the minimum price of a litre of regular self serve unleaded at $1.01.9 in the eastern mainland and $1.02.7 on Cape Breton. Diesel prices are unchanged this week.